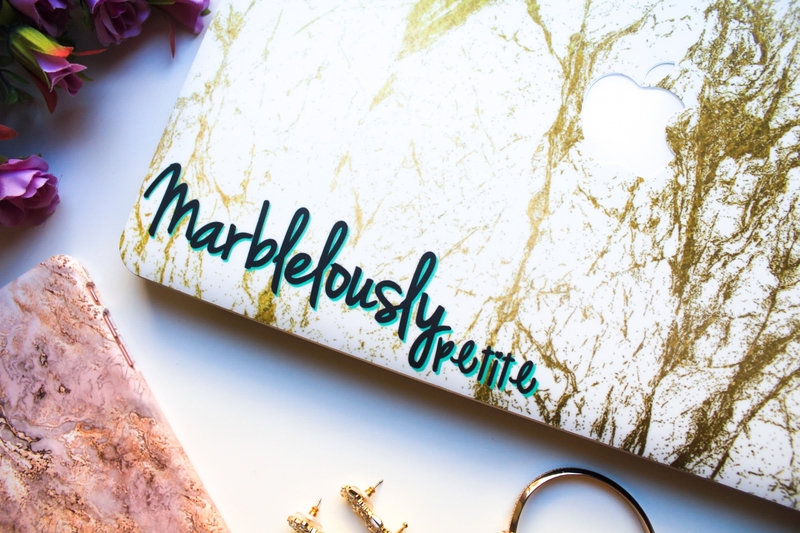 I’m sure you all know by now how crazy I am over all things marble. Clearly, everyone else does, too (and for good reason)! 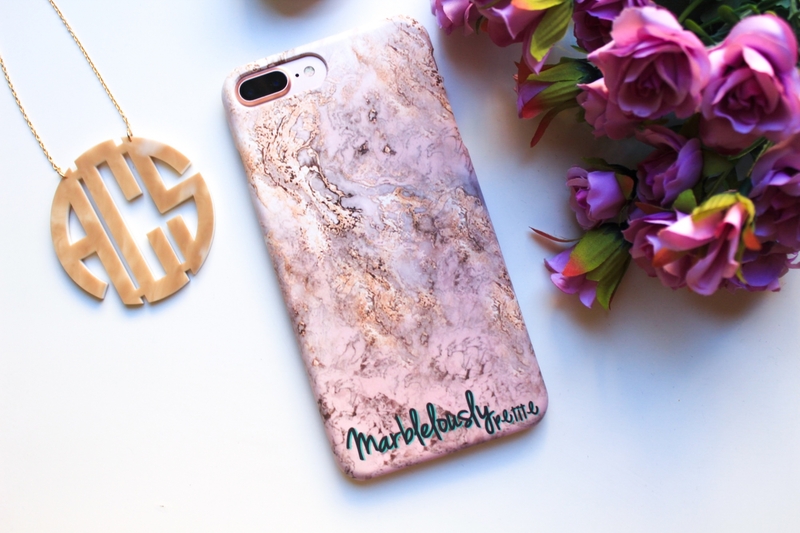 Marble is just so classy and goes with pretty much everything! So when CaseApp contacted me about designing my very own MacBook skin and iPhone case, I immediately said yes!! 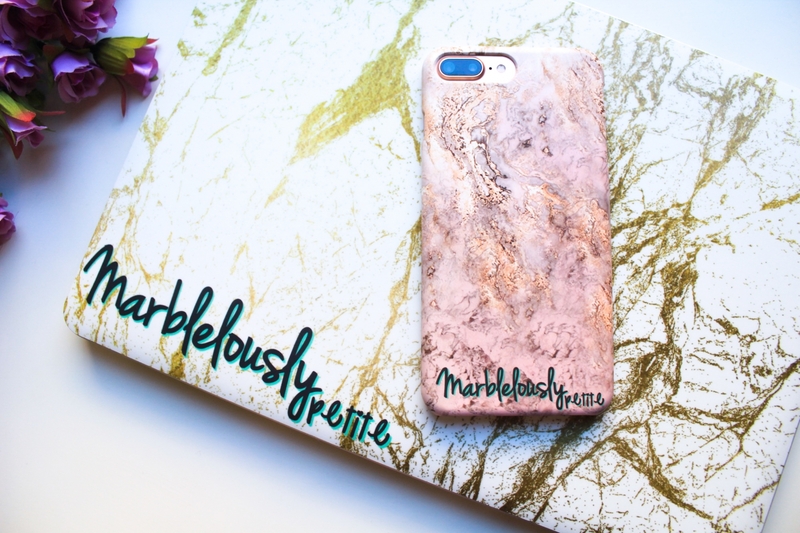 CaseApp has so many beautiful and unique marble designs that it was so hard for me to decide! Some of my favorites are the Black Marble, Marble and Gold, Purple Steams, and Green Marble. In the end, I chose the Gold and White for my MacBook skin and the Pink and Gold for my iPhone case. 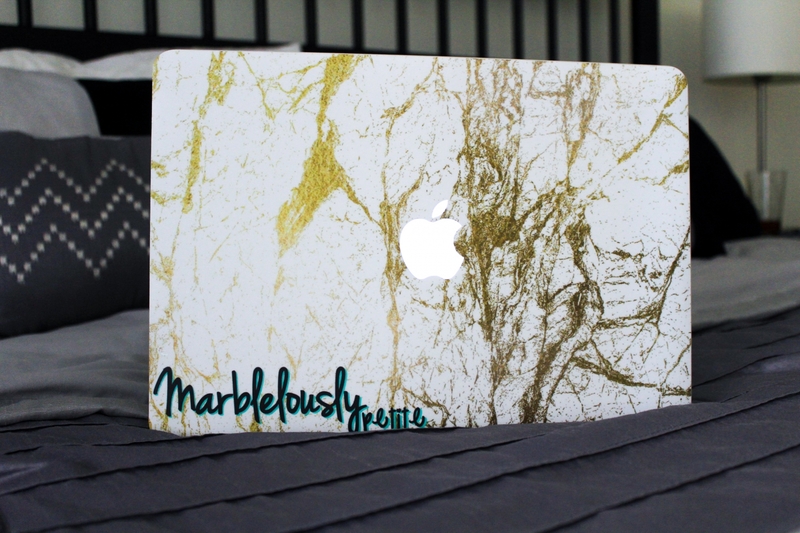 I absolutely ADORE gold tones, so I knew I HAD to have the Gold and White MacBook skin! I also love how it still kinda looks like marble with the irregular veins! I absolutely love love love that I am the only one in the world that has this MacBook skin and iPhone case because of the little personalization. The quality of both the MacBook skin($29) and iPhone case($34) is seriously impeccable! It is so smooth to the touch and doesn’t attract nasty debris or stains. Disclosure: I was not compensated for this post; however, I did receive the iPhone case and MacBook skin from CaseApp for my review. All opinions are my own and not influenced in any way. Those are pretty cases! I’d want one please! Such a great giveaway! Your cases are so cute and I love that they are personalized. LOVE the marble! So perfect for you! This is so amazing!! I want it! I love everything marble too! This look so cute! I wished they did this type of skins for other type of laptops as well. aww i love how you designed these, they look so chic and love that they have your blog name on them! These are so so cute! I’m in love with all things marble! Ooooh! Those cases are gorgeous!! I’m getting pretty sick of my current phone case, I may be due for a change soon. Love these! I’m in desperate need of a new phone case. My is literally falling apart. These are soooo pretty! 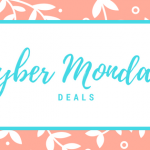 They are great gift ideas — thanks for sharing! 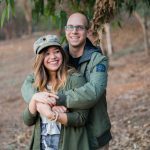 I love your designs so much! You have great taste! I am absolutely in love with these cases!! The customization is so wonderful. Great colour/texture choice!